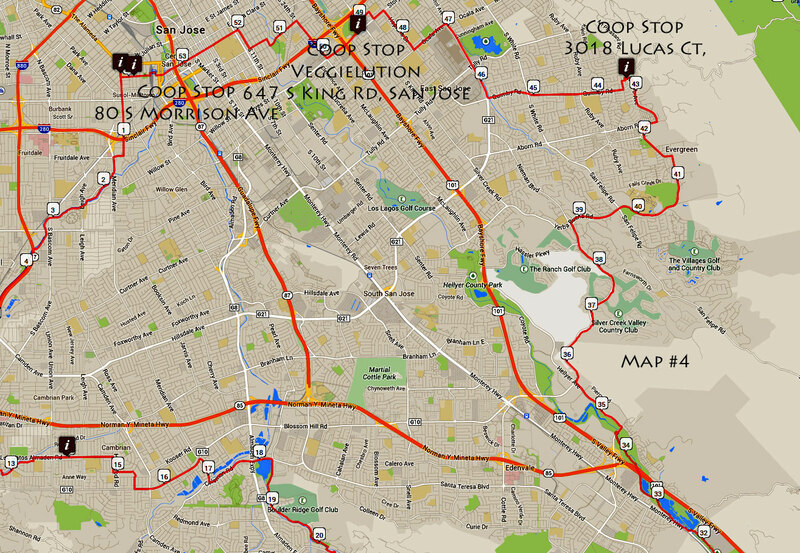 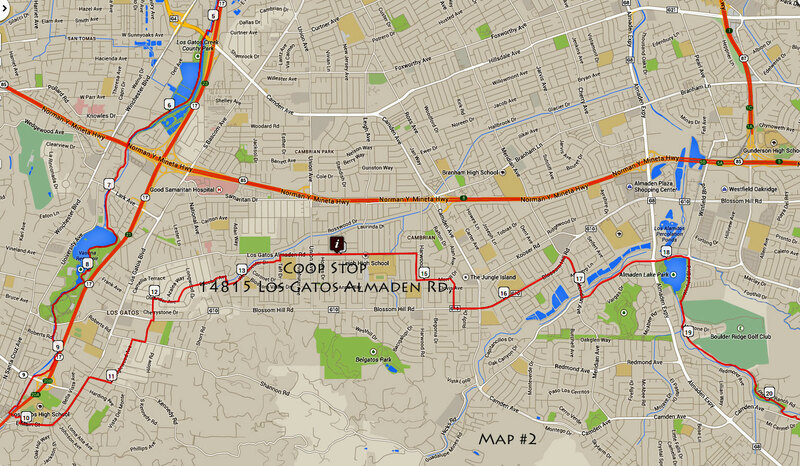 This 4 coop tour starts at Middlebrook Center on 76 Race Street in San Jose and does a grand coop tour loop of about 53+ miles (half century). 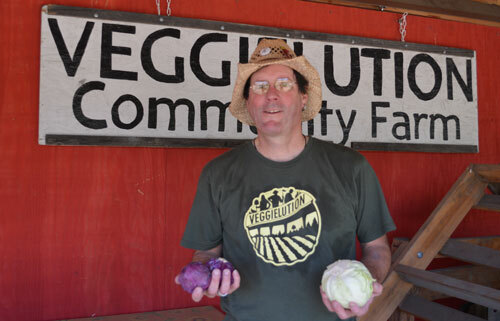 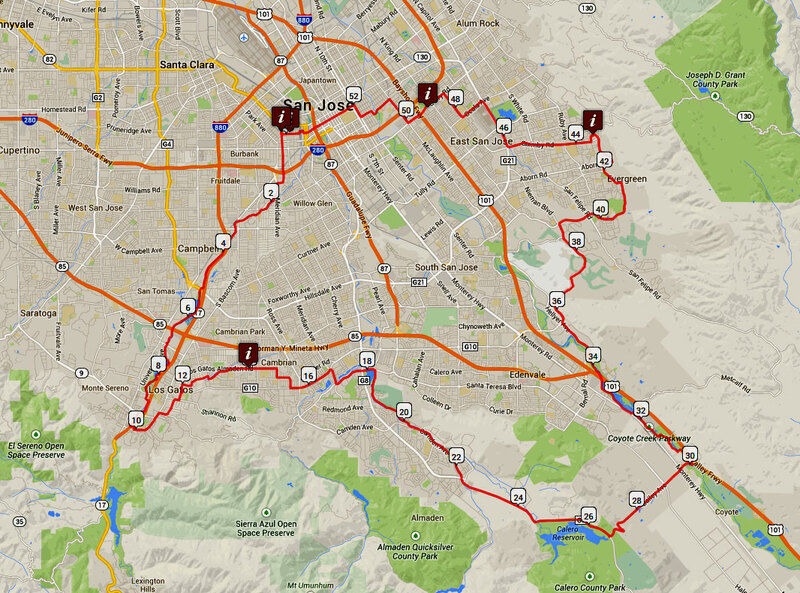 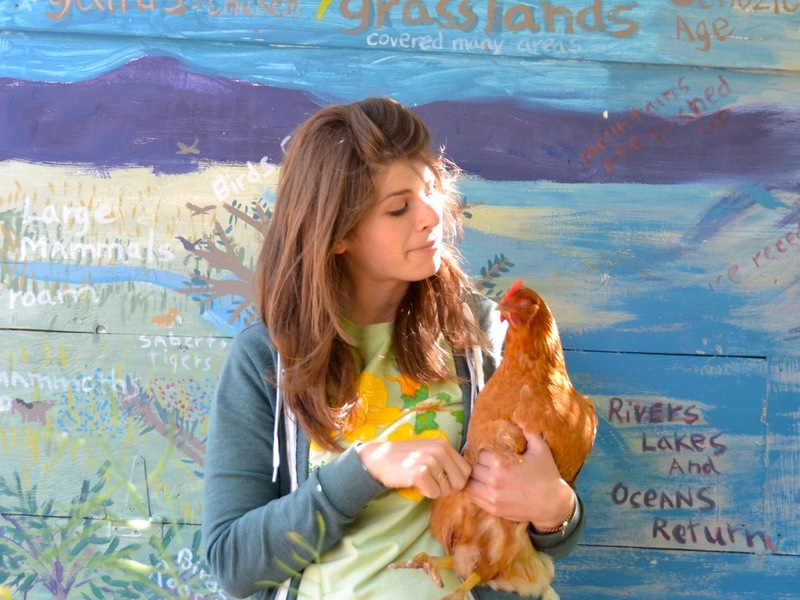 It includes a variety of San Jose bike trails worth exploring while getting to various coops. 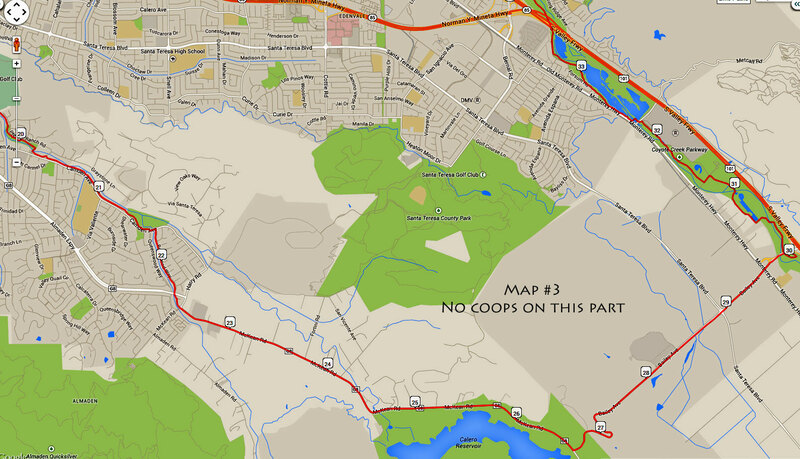 This route is designed for the serious and competent cyclist with an interest in coops! 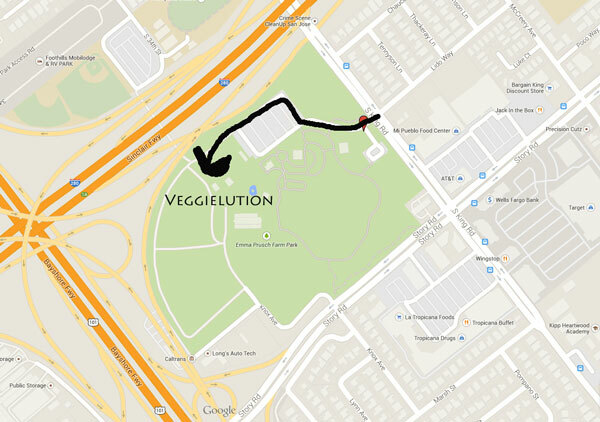 Here is a map to help navigate to the veggielution farm once you get to that large park parcel. 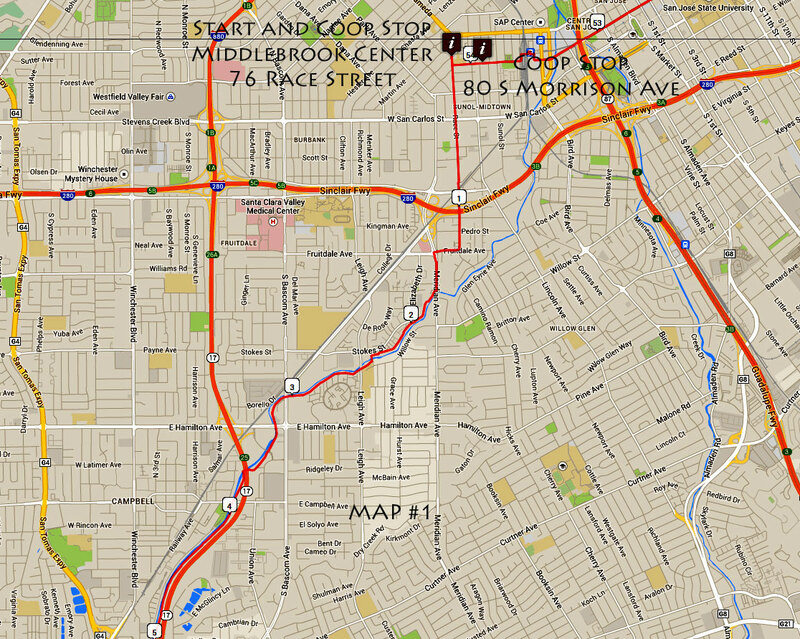 MAPS – Click on the maps to view the full resolution and then if viewing on smart phone, enlarge the image to show details.